Enjoy Arizona's animals in their natural environment with these programs and events hosted by Arizona Game and Fish wildlife experts. See our wildlife the way they’re meant to be—in the wild. Arizona Game and Fish’s Watchable Wildlife programs are a fantastic way for adults, kids, and families to safely learn about our amazing animals. 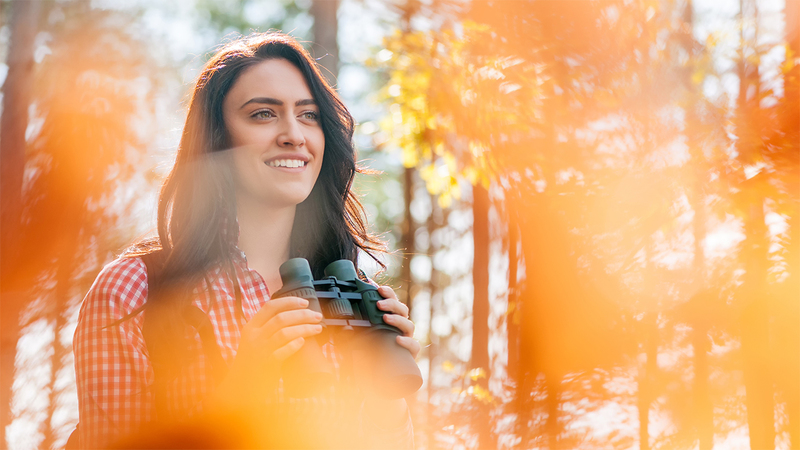 From bird watching under brilliant skies to moonlight hikes to observe nocturnal species, every Watchable Wildlife experience is sure to be unforgettable. Geared toward teachers and kids, this award-winning education program promotes awareness, appreciation and stewardship of the state’s wildlife resources. Focus Wild Arizona uses wildlife as a context for learning science, social studies, math and language arts. The program includes lesson plans, books, posters, workshops and much more, making it easy to incorporate this important topic into classroom learning. One of our favorite community programs, our Community Fishing program and family fishing events are a fun, family-friendly way to enjoy fishing at our city parks and lakes. Want to get your kids hooked on fishing? Check out our free fishing clinics, complete with loaner rods and free bait, with no license required! Love the outdoors? Then you’ll love our annual Outdoor Expo. This family-friendly event is held the last weekend of March every year, and features exhibits from every major outdoor activity. Try kayaking on a “lake”; learn tips about camping, fishing and hunting; shop for the latest gear; and meet Arizona Game and Fish’s wildlife ambassadors. Best of all, admission and parking are free.